Wednesday 17th October sees the first of our new Fashion & Beauty Nights! Come along for lots of new season clothes shopping and gorgeous accessories and beauty products! 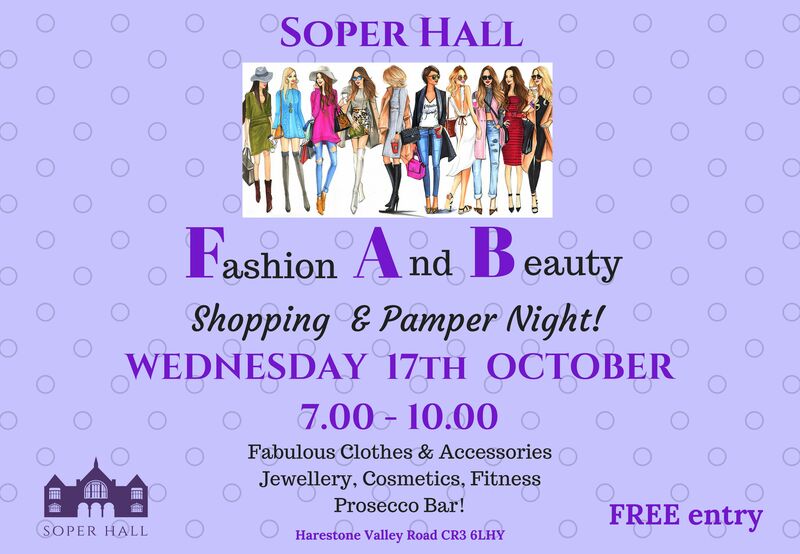 We’ll be having a Prosecco Bar too so the perfect excuse for a girlie night out! FREE entry.